Enhance your career opportunities and earning potential. 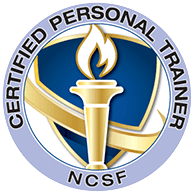 These complementary credentials dramatically improve your marketability as an exercise professional. Master the skills and knowledge of the top sports performance coaches using cutting edge training techniques. Employers prefer exercise professionals with expertise in both the fitness and strength and conditioning fields. 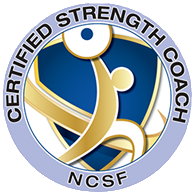 There is a high demand for competent strength coaches and certified personal trainers for athletes and individuals of all ages.